I just posted in my April TBR that I want to start waning myself off these crime/thriller/mystery heavy months I’ve been setting myself up for … and then I go and have a book haul entirely of those genres. Well. It’s a work in progress. If any of the books below sound appealing to you, check out their Goodreads pages via the cover image links. Dark, terrifying and complex, Blackout is an exceptional, atmospheric thriller from one of Iceland’s finest crime writers. 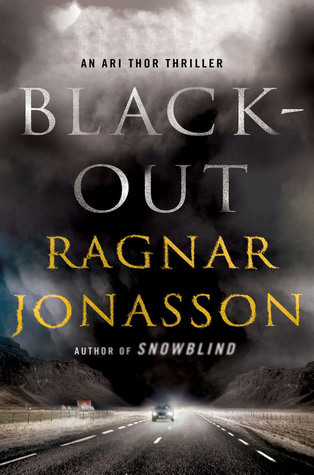 I’ve heard great things about Ragnar Jónasson’s Dark Iceland series, and snagging this third book of NetGalley looks like it’ll be the inspiration I need to give my first Nordic Noir series a go. I read a bunch of wonderful reviews for this novel after it was a Book of the Month, and now I need to see what all the hype is about! I’m really digging this “neighbors” theme that keeps cropping up in books as of late. I’m kind of a sucker for when open-and-shut suicide cases aren’t what they seem, so this blurb intrigues me. I’ve seen enough reviews of this debut that I know I want to give it a shot! 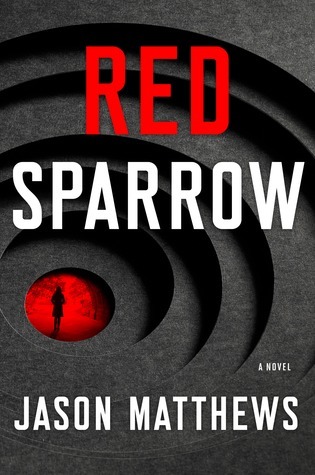 I know almost nothing about the movie adaptation other than it exists and reminded me I wanted to read this once-upon-a-time, and it’s been awhile since I’ve read a good espionage thriller. I’ve also had my eye on it for awhile to either hit the title-with-an-animal or title-with-your-favorite-color prompt for the Popsugar Reading Challenge this year. Any of these books on your radar? What did you add to your stacks this week? Ohhh thrillers, my weakness! I love the sound of all of these. Enjoy! 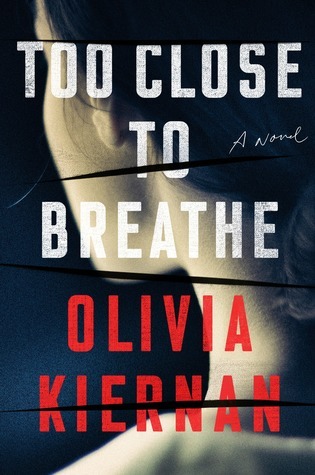 Great list considering it is Mystery and Thrillers week on Goodreads! Hope you enjoy these when you get to them. I’m so happy to hear that! And glad to know I’m not the only one with that as a goal 🙂 thanks! Just added two more to my goodreads list of over 4,000 want to reads!! I had a good week also! I’ve been reading a ton of thrillers/ mysteries myself, seems like these last few months. I keep grabbing more though! 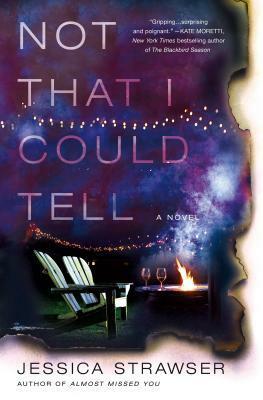 Not That I Could Tell is one I want to read, I even saw someone reference Big Little Lies, which got my attention since I loved that book. Blackout looks really good also! I would like to read Too Close To Breathe. I hope you enjoy all your new books. Have a great week. Thank you! I hope you enjoy it if/when you get a chance to read it 😀 Happy reading! TBR-ing one these too…your blog posts are going to be a problem lol.